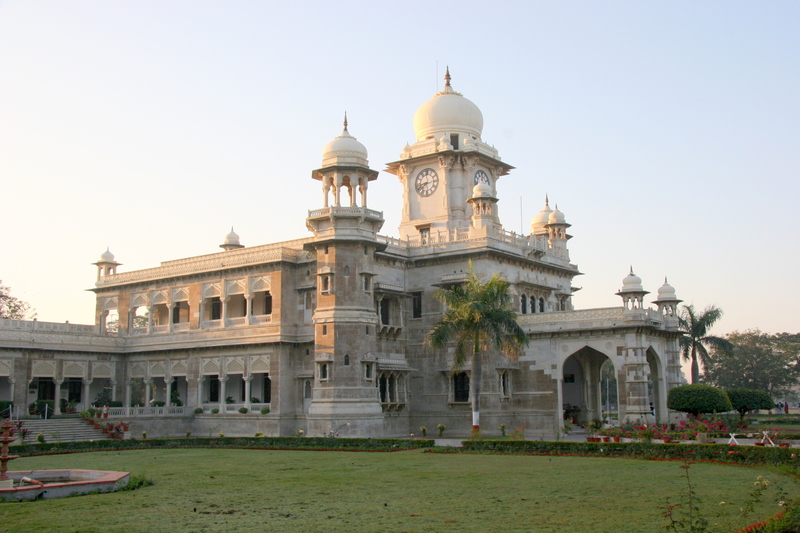 Daly College Indore : I have travelled to many destinations as a short break from my work, but one of the memory that is still fresh in my mind is of the Daly College, Indore, Madhya Pradesh. This college, set up in British era oozes classiness from its architecture. It has been a premiere educational institute with all modern facilities having above 2000 students from different areas of the society. You will be surprised to know that this place is currently ranked 6th in India under central board category. This entry was posted in Attraction, Travel and tagged daly college indore. Bookmark the permalink.